Bacteria exist in every aspect of our lives. Many bacteria are helpful, while some species of microorganisms can be very harmful to humans and the environment, under certain conditions. Buildings provide a hospitable environment for numerous types of bacteria, which can be detected in both air and water. Considerable efforts are taken to ensure that bacteria are prevented from harming building occupants and visitors. 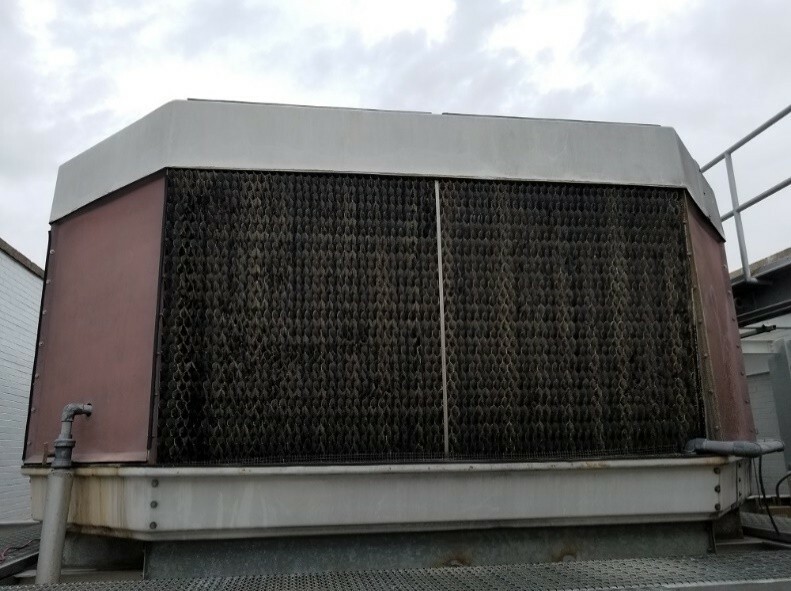 Most facility engineers and operation managers are focused on controlling waterborne pathogens (including legionella) that grow in cooling towers, chillers, and water systems. 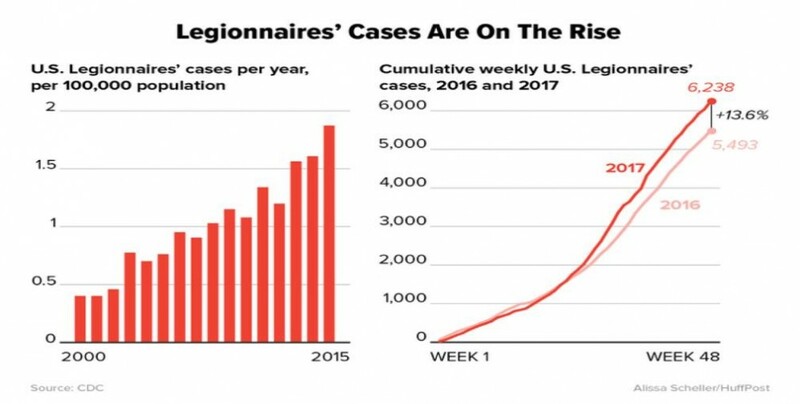 Legionella has become a significant concern for management of water systems, especially in urban settings with large numbers of visitors and occupants in buildings. A common legionella prevention practice is to apply chemistry, which sometimes helps in controlling bacteria. In addition, certain chemicals are used to attempt to control scale and corrosion. As long as the mixture of chemicals is compatible and monitored carefully, the water quality is reasonably managed. When cycles of concentration (COC) reach elevated levels of conductivity, the controllers automatically purge (blowdown) a percentage of water that is replaced with fresh make-up water that has less hardness as a means of controlling scale. Unfortunately, a significant amount of chemistry is also purged, requiring replenishment and balancing of chemicals. Traditionally, the process of controlling bacteria and scale continues constantly, with considerable costs relating to water and chemicals. HydroFLOW water conditioners are an alternate method for controlling legionella without the use of potentially harmful chemicals. They are environmentally friendly devices that have been distributed throughout the world for many years, but only recently entered the U.S. market. Over twenty years ago, Hydropath Technology Limited, located in the U.K., invented a process that treats fluids by inducing a robust yet harmless signal of 150kHz throughout plumbing systems made of any material. The pipe, and/or the fluid inside of it, acts as a conduit which allows the signal to propagate. The induction of the signal prevents scale and biofilm from accumulating inside plumbing systems and gradually removes existing deposits. 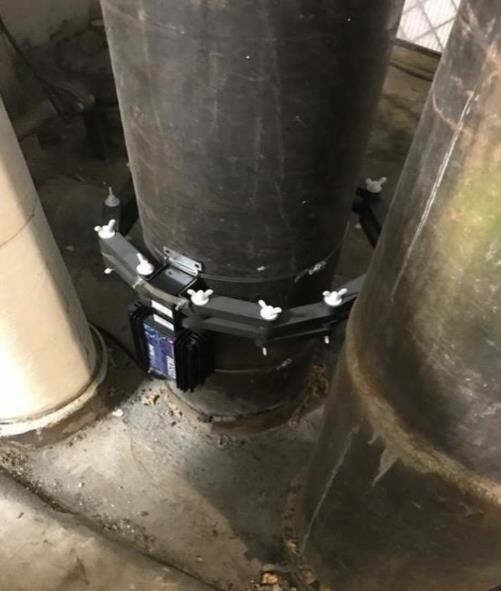 This preventative action significantly reduces energy, chemical, water and maintenance costs which extends the service life of equipment and pipes. HydroFLOW water conditioning devices are able to effectively control bacteria and biofilm in water systems, along with controlling scale and corrosion while improving filtration. HydroFLOW reduces water, chemistry and energy use while saving substantial costs and usually pays for itself within 4-18 months.